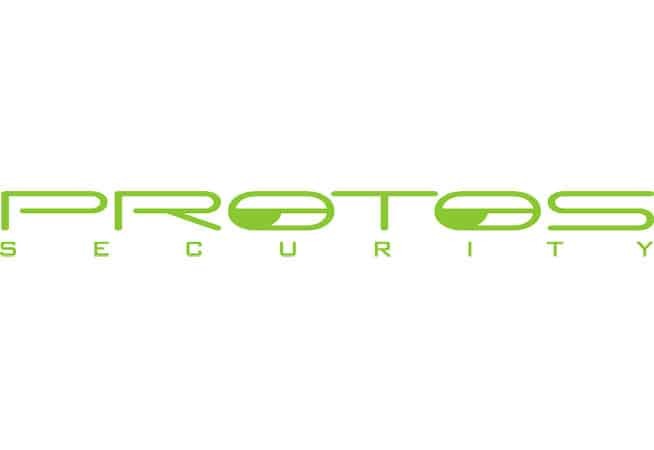 Protos Security, a leading nationwide security guard services management company is bringing business intelligence to the security guard industry. Protos Security provides permanent, temporary, and emergency guard services throughout the United States, Canada, and Puerto Rico. We believe when talented individuals come together, united by a single purpose the result is greater than all the parts. Abandon Mediocrity isn’t just a tagline to put on a brochure; it is at the core of each and every day fueling our relentless innovation and fanatical approach to customer service.